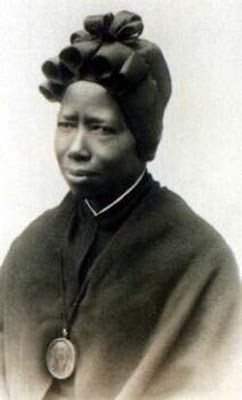 Today is the memorial of Saint Josephine Bakhita (1869-1947). She was kidnapped as a child from her home in Sudan by slave-traders and sold to various families. She suffered unspeakable abuse and torture. 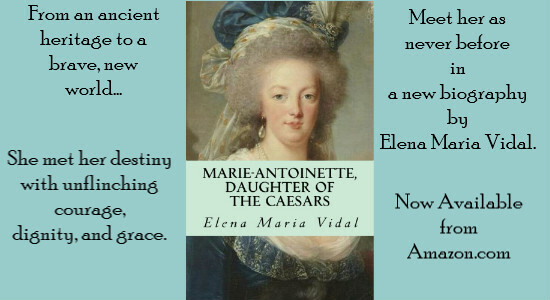 Finally, a Catholic family "bought" her and she was able to make it to Italy where she became a Christian and a nun. She was remarkable for many things, especially for her spirit of forgiveness and lack of bitterness. 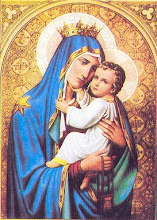 She was canonized by Pope John Paul II. 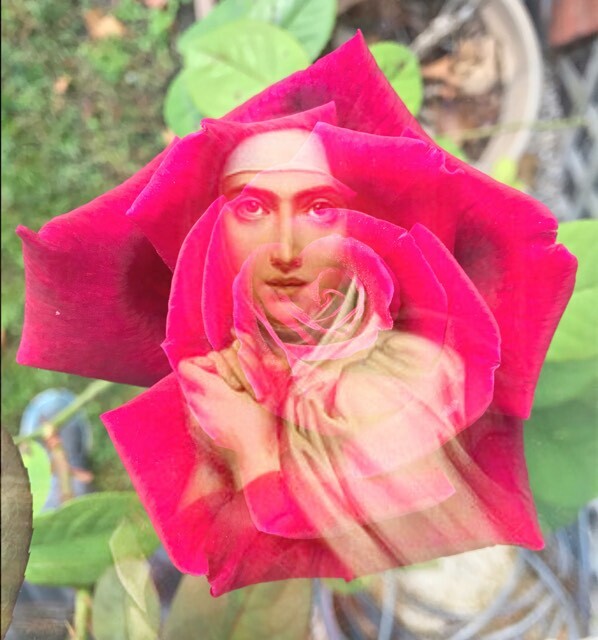 Father Mark has a beautiful meditation with rare photos of this saint to offer us today. This post is particularly meaningful to me today. (the forgiving, the letting go). Thank you.